It's our goal in 2011 to reinstate Neighborhood Watch on blocks that have had it in place, but for various reasons have let maintenance of the program lapse, and to start Neighborhood Watch on blocks that have not yet experienced it's value. Ultimately, we want to have every block in Brentwood to have an active and vital watch program, and to maintain a list of all Block Captains for better neighborhood-wide communication. If you are interested in forming a Neighborhood Watch group on your block, please go to the following link at: http://main.org/brentwood/2011%20Documents/Neighborhood%20Watch/to download manuals and other helpful tips to get things started. We thank our neighbor, Lindsay Schwarz, for her willingness to pull this information together and also for starting a watch program on her block! Remember, we all benefit from our willingness to reach out to our neighbors, getting to know them and having a vested interest in their safety (as well as our own). Step up today and be the block captain on your street! We all win when we can rest easy knowing that our neighbors are as concerned about our welfare as we are about their well-being! 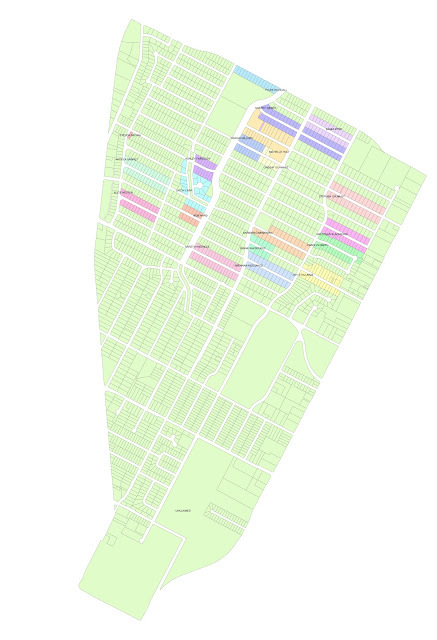 As you can see on the NW Block Captain Map, there are only a handful of Neighborhood Watch Block captains north of Koenig and none south of Koenig. We need your participation and vigilance to keep Brentwood the safe and desirable neighborhood that it is. If you do not have a block captain on your street, consider stepping up and taking on that role. You make Brentwood great!